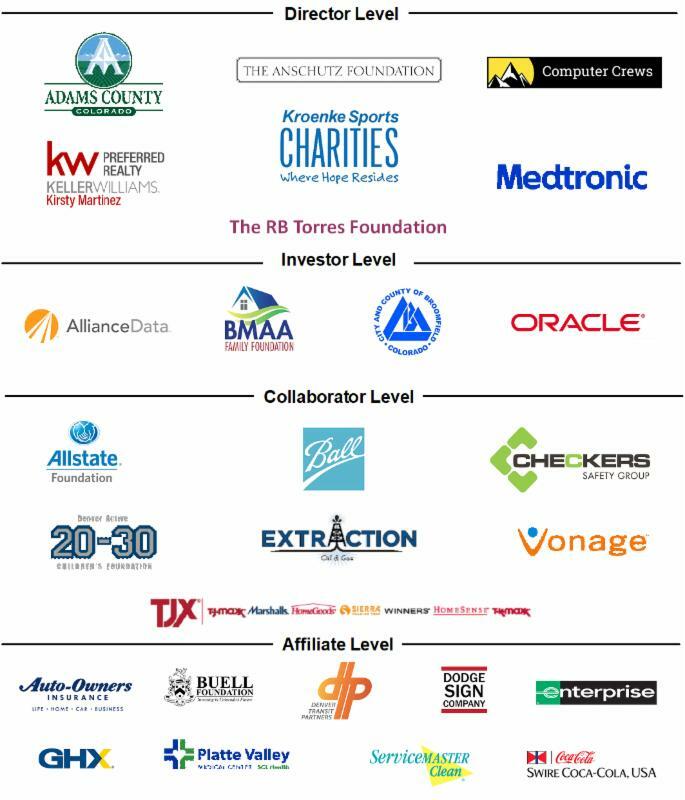 Help Us Celebrate our 10-Year Milestone! 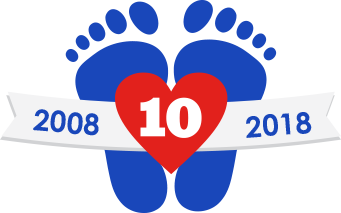 2018 marks our 10th anniversary! Carina Martin, CEO and Founder, began serving children and families in need out of her garage in 2008. She was able to serve 241 children, providing them with basic essentials like clothing, shoes, and coats. Since then, A Precious Child has experienced tremendous growth in the number of children served, expansion of our service area, and the multitude of programs and services we now offer. This past year we served more than 43,000 disadvantaged and displaced children, providing them with access to clothing, backpacks and school supplies, sports equipment, scholarships, Christmas gifts, and more. The Precious Gift program provides gifts to children who would otherwise go without during monumental times in their lives such as birthdays and during the holiday season. Fulfilling gift wishes for 10,000 children during the holidays takes a village - but with your help we did it! 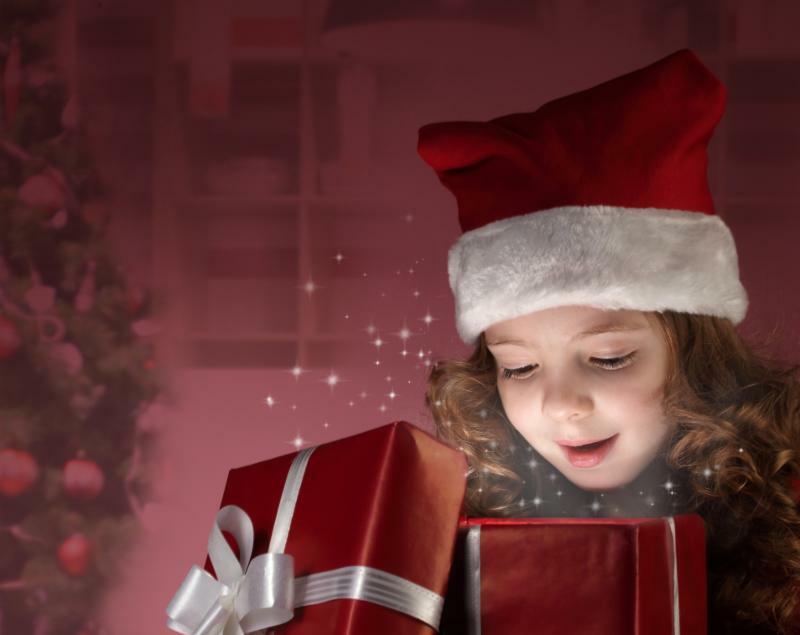 This year, A Precious Child received gift wishes from more than 10,400 children in need. Each child submitted their top THREE wishes and through the generous support of the community, we were able to make these wishes come true. More than 500 corporate and individual volunteers helped sort, organize, and distribute these gifts. And just in case you missed it - we had a special visit from the Today Show who came and distributed this year's hottest gifts to more than 30 children on December 22nd: check out the video here! Save the Date for our 2018 Signature Events! *Applies to tables of ten only. Use code EARLYBIRD2018 at checkout. Valid through 2/15/18. Your Donations Went Further on Colorado Gives Day! 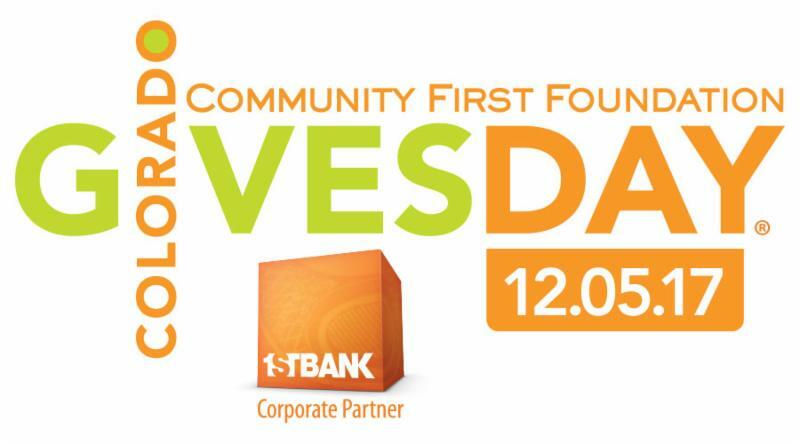 Tuesday, December 5th was Colorado Gives Day. ﻿who helped us raise $47,611.11. 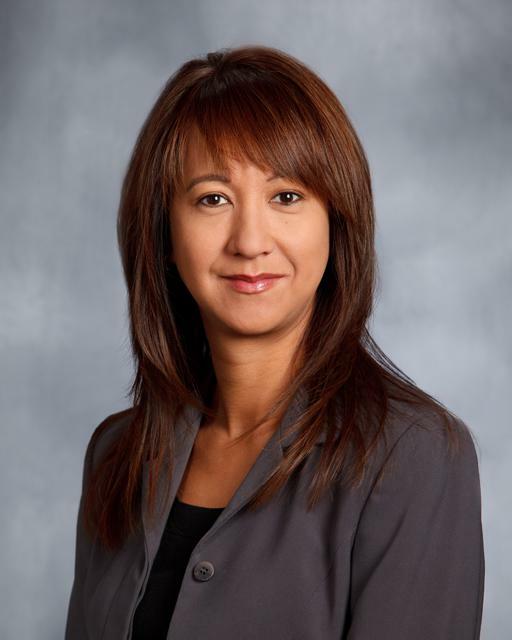 We are pleased to recognize Catherine Davis in this issue’s donor spotlight! Catherine has been an ardent supporter of A Precious Child for more than four years. She has volunteered, donated, and actively participates in our signature events. She gave a very poignant speech at our 2017 Gala and is a newly elected member of the board of directors. We are grateful to community members like Catherine, and her team at Davis Financial Allstate Insurance in Superior, who are tremendously devoted to the work we do and are dedicated to helping advance our vision on a daily basis. Ball Corporation is a provider of metal packaging for beverages, foods and household products, and of aerospace and other technologies and services to commercial and governmental customers. They have been an ardent supporter of A Precious Child since its inception years. ﻿Our mission is to build an energy company that can operate both sustainably and profitably. In fact, we believe that is the definition of a successful company. We strive to be the safest and most responsible operator in the DJ Basin, while providing the energy we all need. 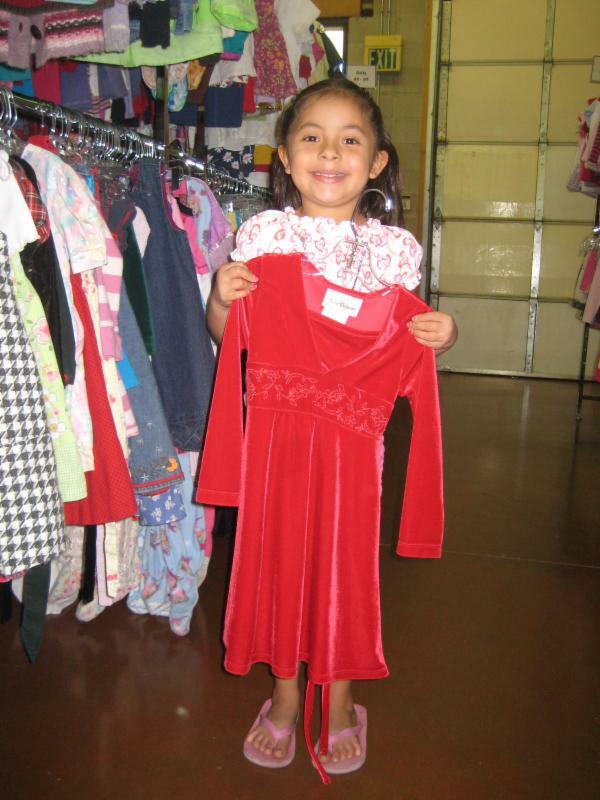 Precious Essentials, one of our many programs, provides clothing, coats, shoes, toiletries, home goods, and other essentials to children and their families struggling with poverty or emergency situations through our Resource Center and Boutiques. Clients are referred by our agency partners which include schools, human services organizations, churches, hospitals, safe houses, fire and police departments, at-risk youth centers, homeless shelters, and mental health and foster care organizations. Once referred, clients call and make an appointment to come in and shop for the essentials they need in a welcoming, store-like setting, all provided at no charge. 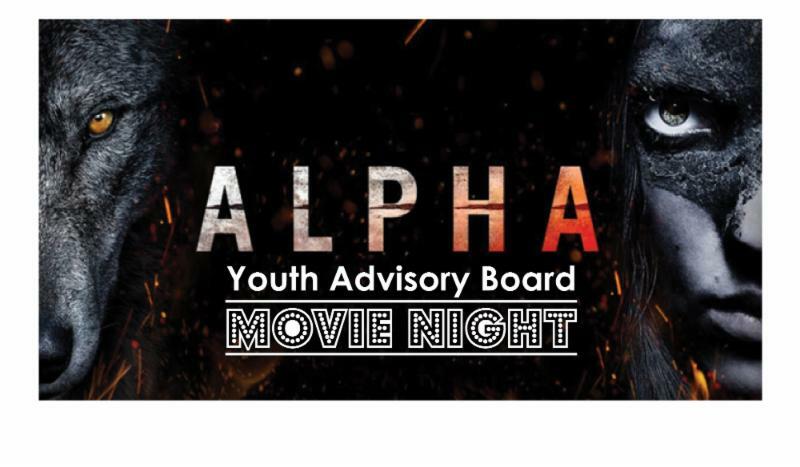 Please join A Precious Child's Youth Advisory Board at a showing of the movie Alpha on Sunday, March 4 at 6:00 pm. Funds raised from this event will be used to purchase birthday gifts for deserving teens in the community. We are grateful to AMC Theaters in the Orchard Town Center in Westminster for hosting this event. To purchase tickets or become a sponsor click here . Follow Your Feet to Eat! 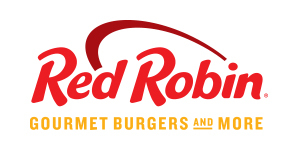 Dine at the Flatiron's Crossing Red Robin on Wednesday, January 24th from 4:00 - 8:00 PM and 20% of fundraising sales will go to A Precious Child. Please show this image on your phone or mention our fundraiser for A Precious Child to receive the donation.